Please read the Terms of Sales and Service before purchasing any ball python. Please check back soon for available 2018 hatchlings. Our first few females have already ovulated. 0.1 Redstripe Clown. $5000 shipped. 1.0 Redstripe 100% Het Clown. $2000 shipped. 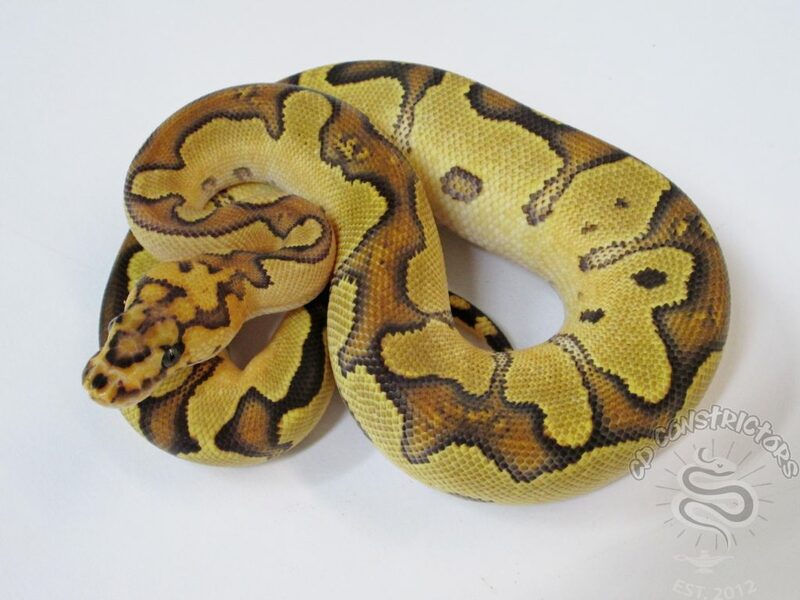 1.0 Redstripe YB 100% Het Clown. $3000 shipped. 1.0 Redstripe Pastel 100% Het Clown. $2500 shipped. 1.0 Enchi Clown 66% Het Hypo. $1000 shipped. Great chance this boy will prove 100% Het Hypo!! 1.0 Fire Clown. $900 shipped.